Glowing in dark, they need exposure previously under light(eg: UV lamp, sunshine, light). 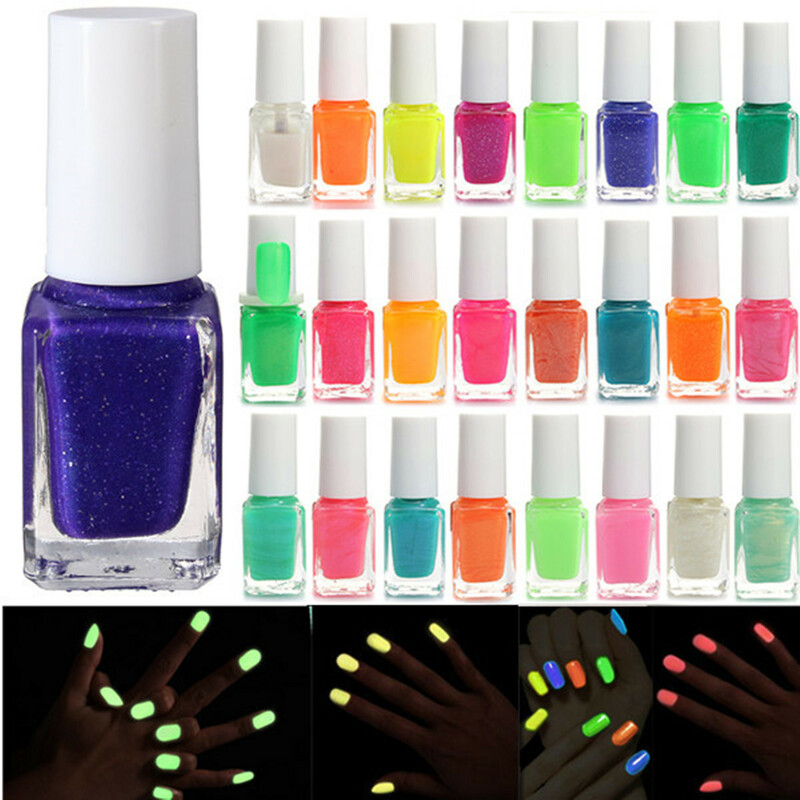 You can apply various colors on to the same nail to create special effects. Color resistant flexible and shiny resistant to any test. I ordered color 4 and recieved what looks like color 10, but its a pretty pink with a purpleish shine so whatever. It doesn't glow in the dark at all.